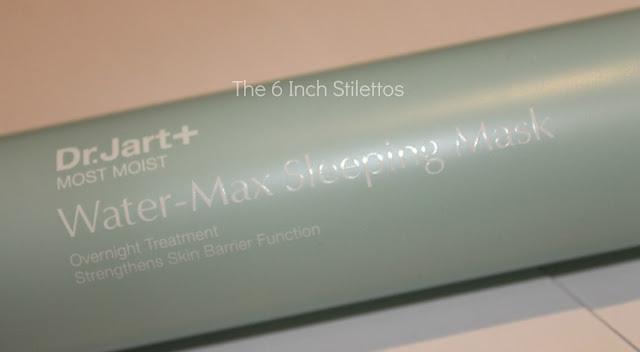 I was sent the Most Moist Water-Max Sleeping Mask to try out and before I even get to the end of the review I'm just going to tell you now... YOU NEED IT. The packaging breaks down everything for you from the ingredients that it is free from to the main gist of it so you actually know what you're getting. There's nothing worse than buying a skincare product that you have no idea about, from what ingredients it contains to what it's actually meant to do. 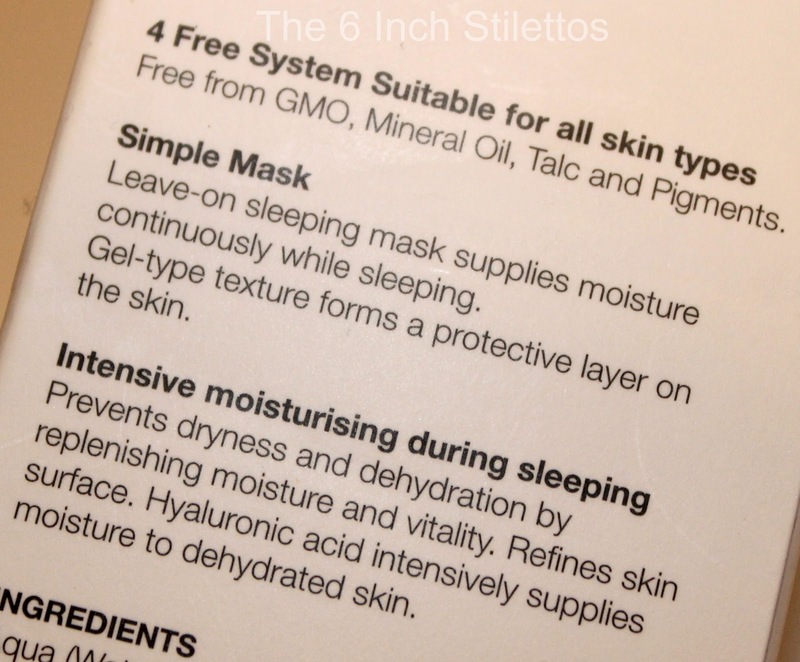 With this mask, you're meant to apply a few pumps of products all over your face and let it sit for 10 minutes before you hit the pillow so your skin has time to soak up all the goodness. 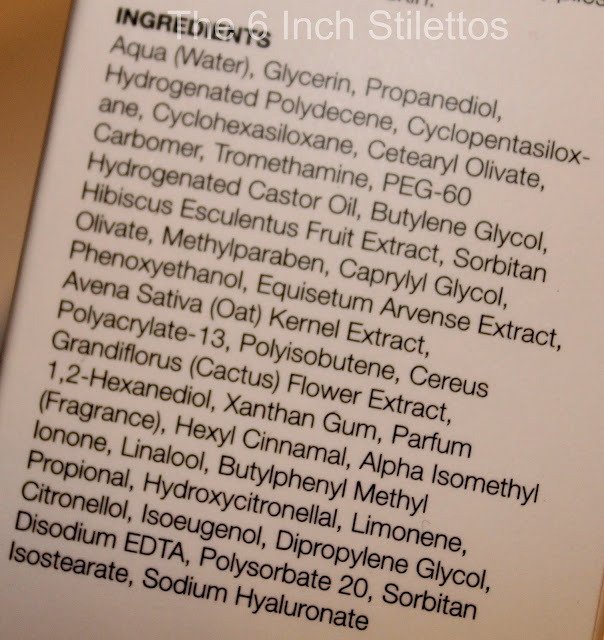 The funky stuff that is in the product and works the magic... Please don't ask me which ingredients are the best ones in there because I'm not great with that stuff. I'd say to speak to Caroline or Colin if you have any concerns as they're great at debunking myths and breaking ingredients down. The gel-like texture of the actual product is lightweight and smells quite fresh so doesn't overpower you once you apply it to your face. There's nothing worse than a product that is quite strong in scent so puts you off using it, I know I've neglected quite a few products that do this! I found that using 3 pumps is more than enough to cover my whole face and neck but if you want a thick layer then I don't see any harm in going up to about 4 or 5 pumps and slapping it on. What's the worst that could happen? Your skin be too plump and hydrated?! Since I've been using this for about 4 weeks now, I've noticed a massive difference in how my skin feels when I wake up in the morning and it definitely looks a lot better too. 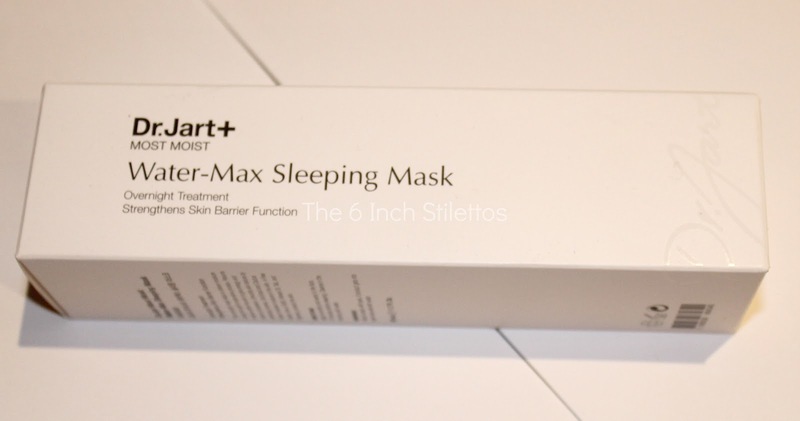 I used to wake up with dry patches on my cheeks which is a combo of the change in weather and products but the Dr.Jart+ Water-Max Sleeping Mask has helped tackle the issue and my skin just behaves a lot better altogether. You can buy the Dr.Jart+ Moist Moist Water-Max Sleeping Mask from Boots.com, priced at £26.00. What are your overnight saviours? 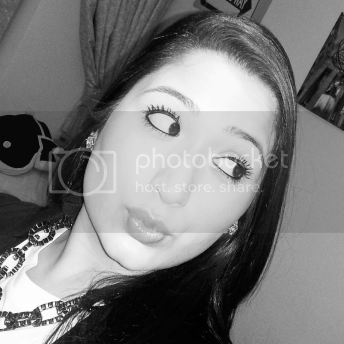 Anything that I should try? This sounds fab, I’ve been wondering what I should send my Boots points on, sounds like this is just the thing! Love the sound of this... great for this time of year too! This sounds great! The only overnight product I've ever used has been the Origins one, which is quite nice.